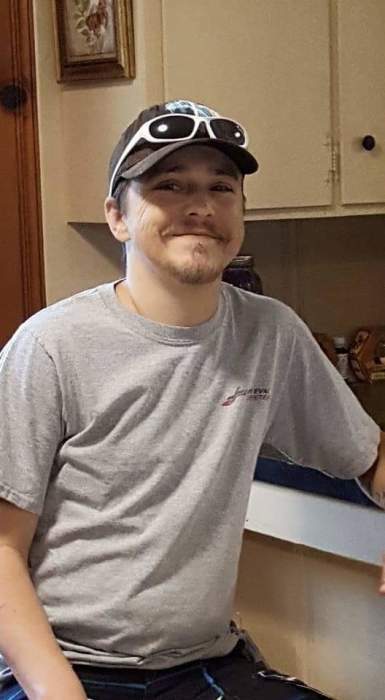 Mr. James Tyler Howell age 35 of Trenton, passed away on January 17, 2019 at Jackson Madison County General Hospital. He was born on May 31, 1983 in Jackson, TN to Pam Dallas and the late William Mark Howell. Mr. Howell is preceded in death by grandparents, Albert and Martha Keller. Survivors include his three children, Bishup Howell, Brooklynn Howell and Stella Howell, all of Trenton; his mother, Pam Dallas (Randy) of Trenton; three brothers, Mark Howell (April) of Trenton, Levi Lancaster (Javierh) of WA, and Dylan Lancaster of Nashville; five sisters Raven Dallas of Trenton, Summar Lancaster of Oregon, Dana Dallas of Friendship, Christie McGuary of Dyersburg and Kim Pounders (Josh) of Dyersburg; Grandparents, Bill and Pat Howell of Medina. Other Survivors include several uncles, aunts, nieces and nephews. Services for Mr. Howell will be conducted on Sunday, January 20, 2019 at 3:00 in the sanctuary of White Hall Baptist Church in Trenton. Burial will follow in Walnut Grove Cemetery. Visitation will be held from 4:00 p.m. to 8:00 p.m. on Saturday, January 19, 2019 at Medina Funeral Home and again on Sunday, January 20, 2019 from 1:00 p.m. until service hour at White Hall Baptist Church.